According to TechCrunch, it has discovered four new ‘hidden’ icons in the app for ‘call’ and ‘video call’ option in the Android Application Packages (APKs) of the standalone platform. 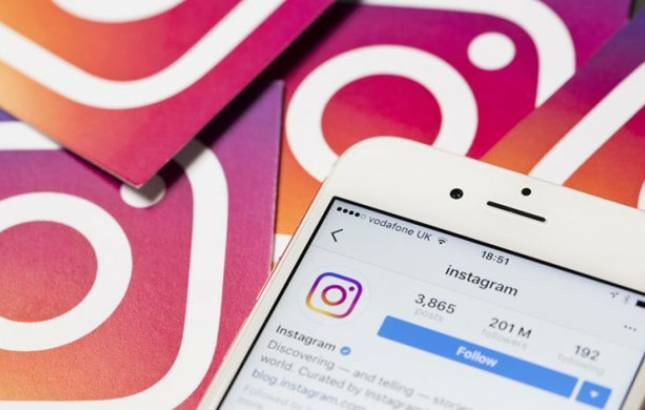 Facebook-owned internet-based photo-sharing app, Instagram, is testing its new feature of voice calls and video calls in full swing, say reports, which will take on Snapchat. The social-media platform denied to give any comments on the new development, but the APKs are said to usually contain the upcoming features which the developers plan to add to the app at a later stage, which proves that the voice and video calling feature might be added to the standalone app soon. Last month, WABetaInfo spotted icons related to the new video and voice call updates, but right now, it is unknown as to when the photo-sharing platform will add them or make the new feature go on floors. With these new features, Instagram will become an all-in-one app, which will be complete to take on Snapchat. Snapchat introduced the text and video chats in 2014. In 2016, Facebook introduced the Stories feature on its photo-sharing app Instagram. Also, to be noted is the point that both Facebook Messenger and WhatsApp also have the voice and video calls onboard. Instagram has over 80 million monthly active users, along with 500 million daily active users. Meanwhile, Snapchat has over 187 million daily active users.